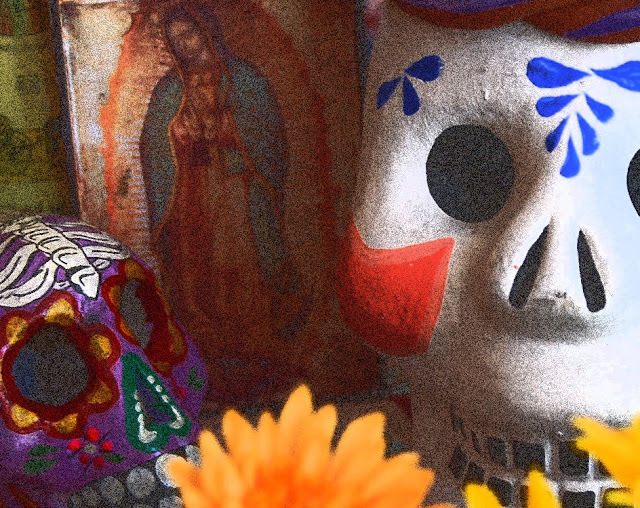 Closely associated with Dia de los Muertos, this traditional Mexican waltz was composed by Macedonio Alcalá in 1868. Often considered the Hymn of Oaxaca, lyrics were added years later. The best known of which are attributed to Cipriano José Cruz.